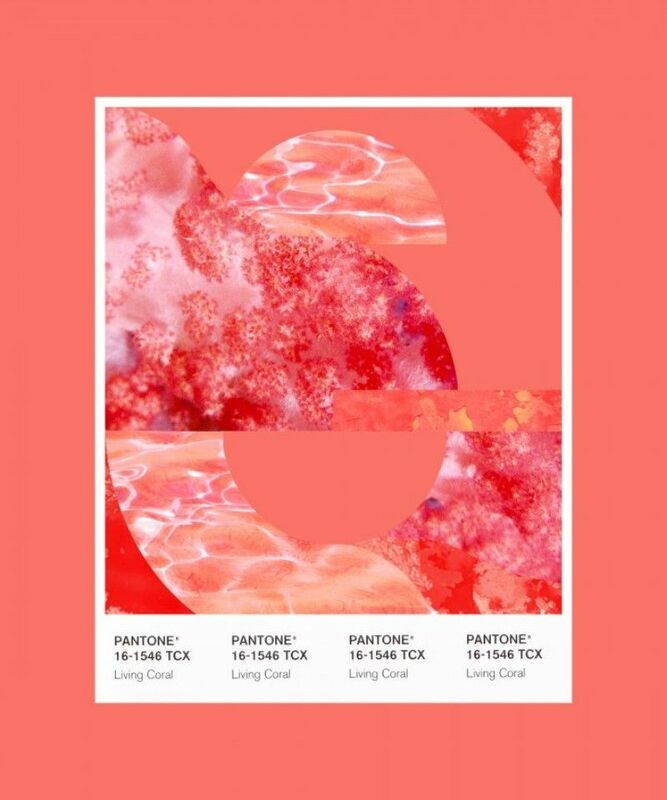 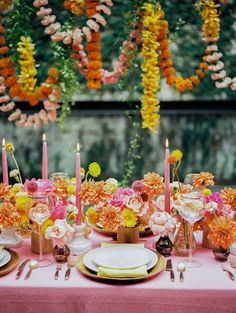 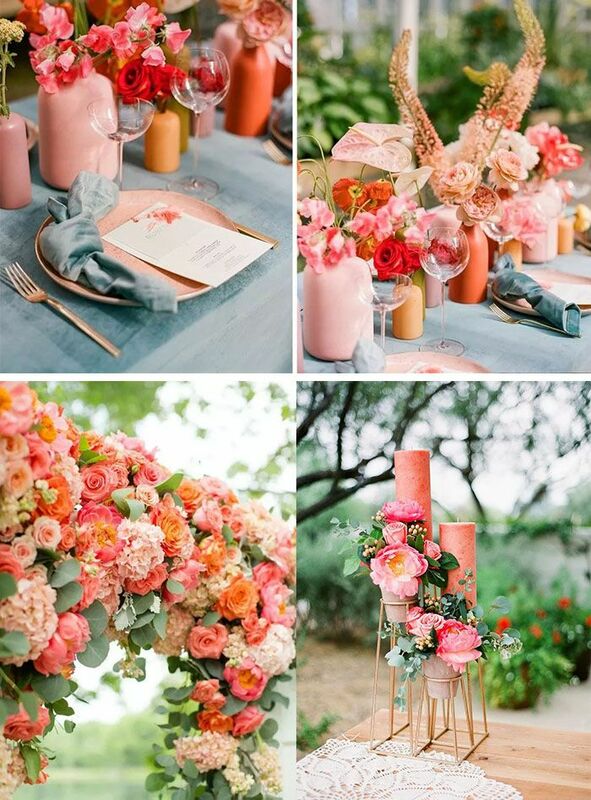 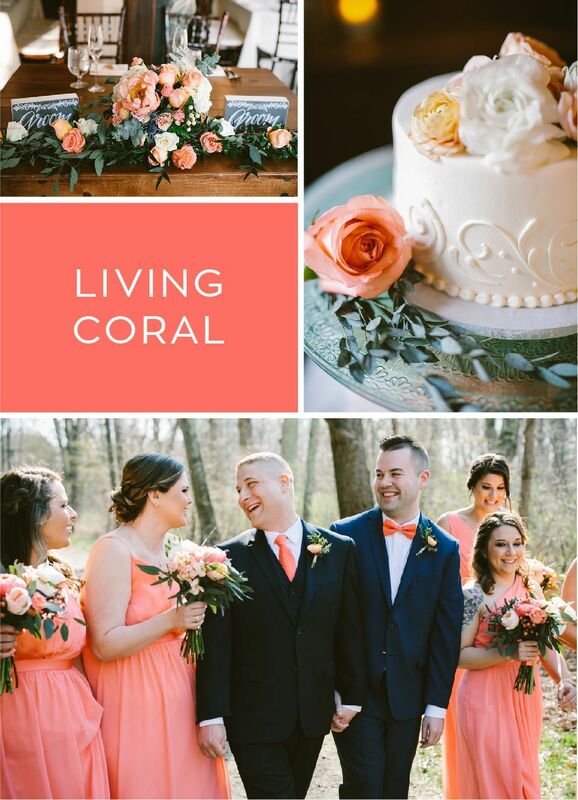 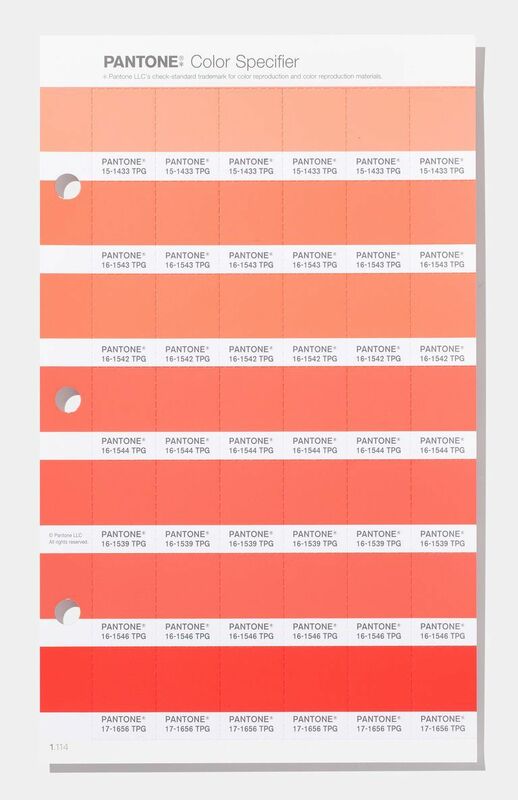 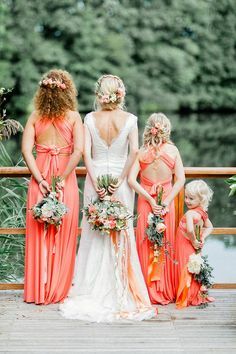 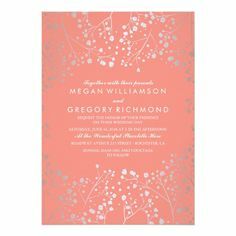 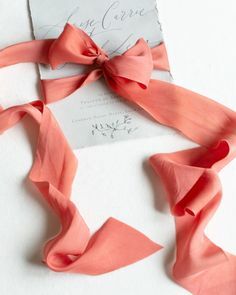 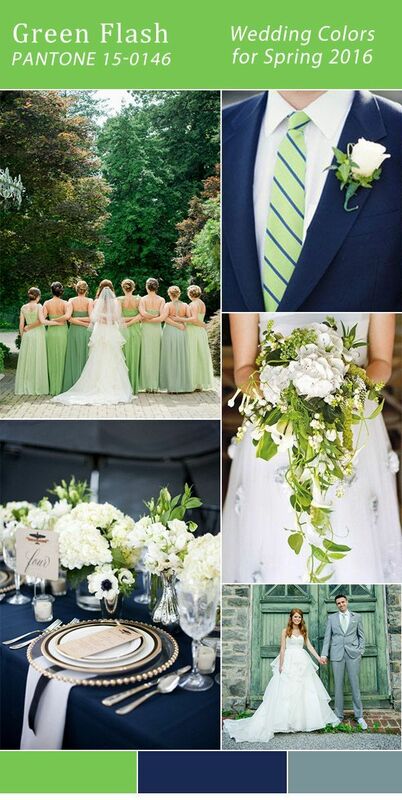 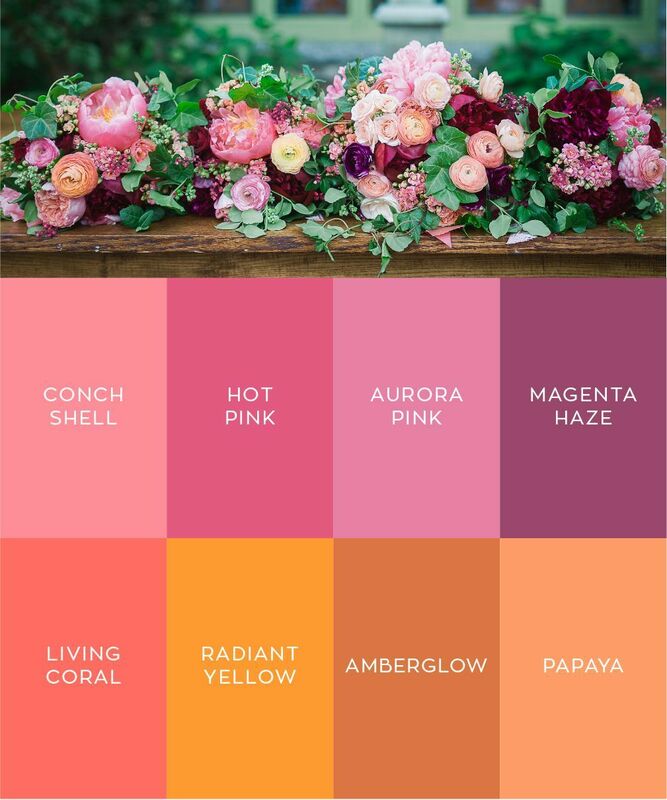 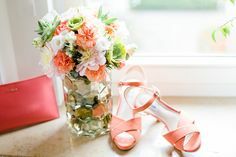 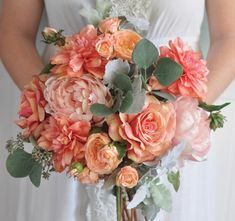 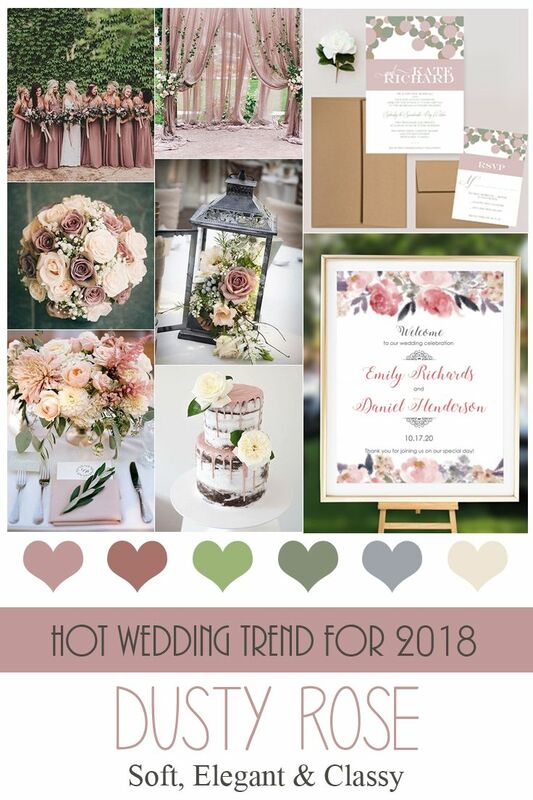 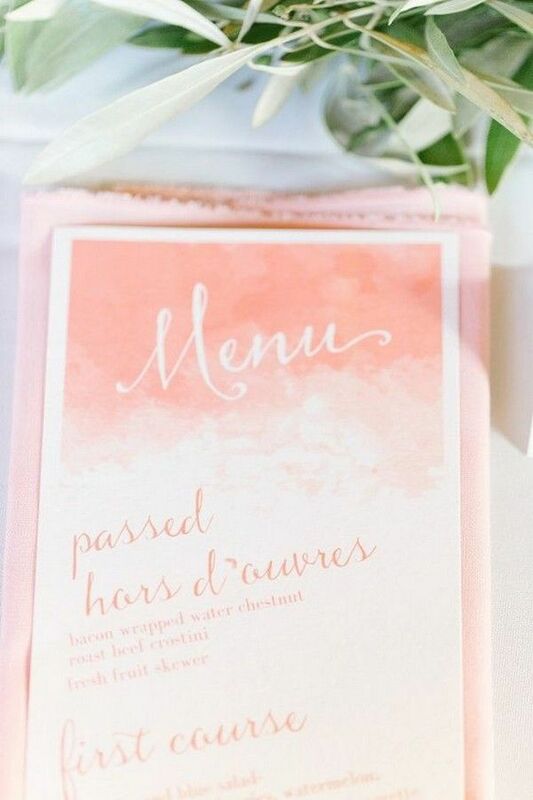 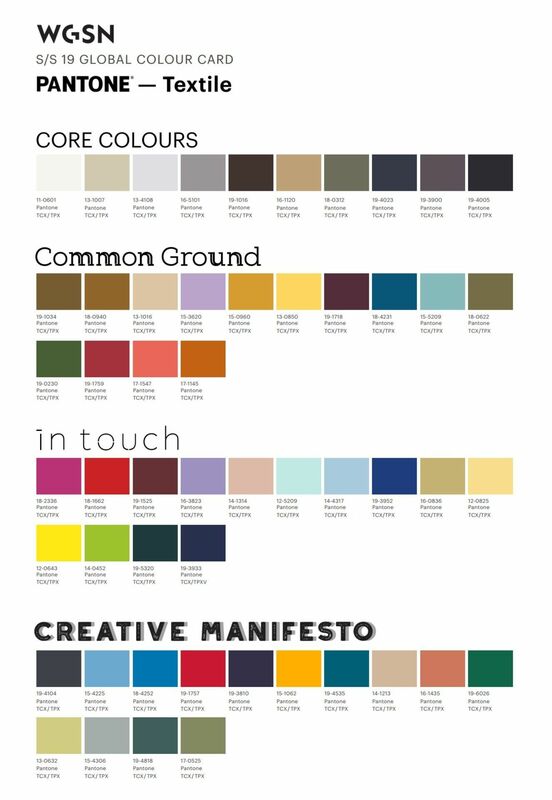 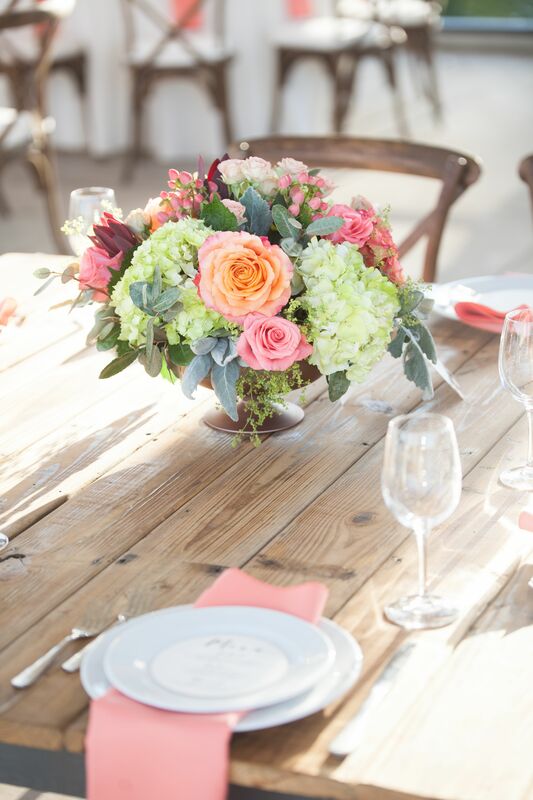 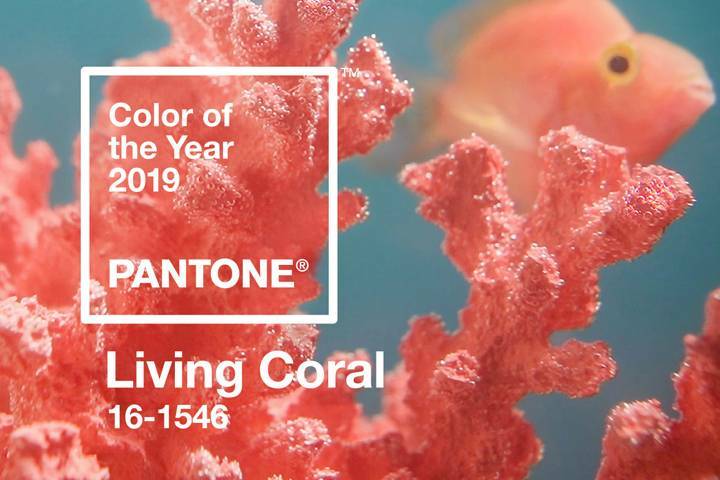 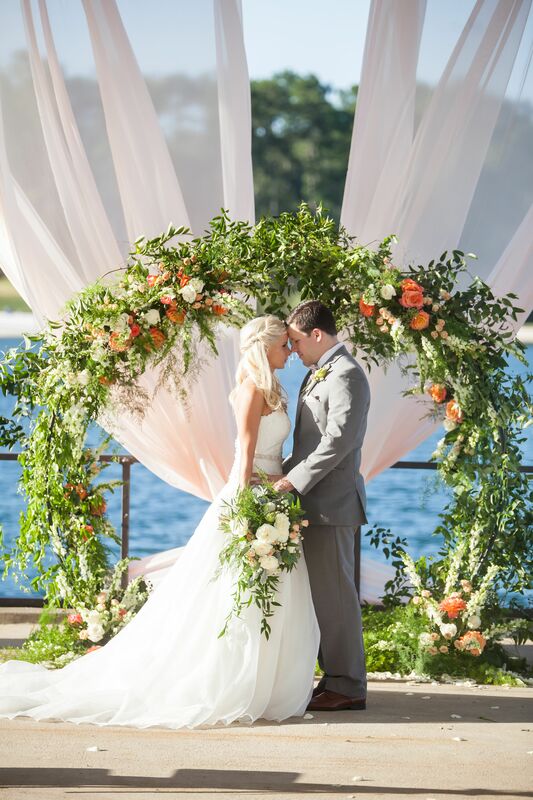 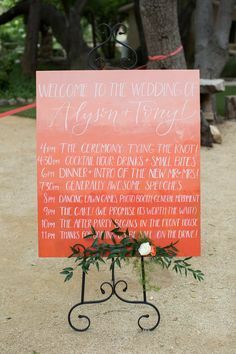 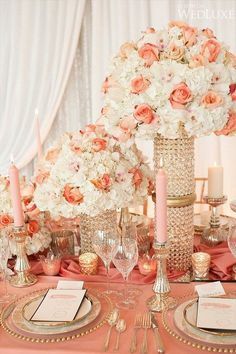 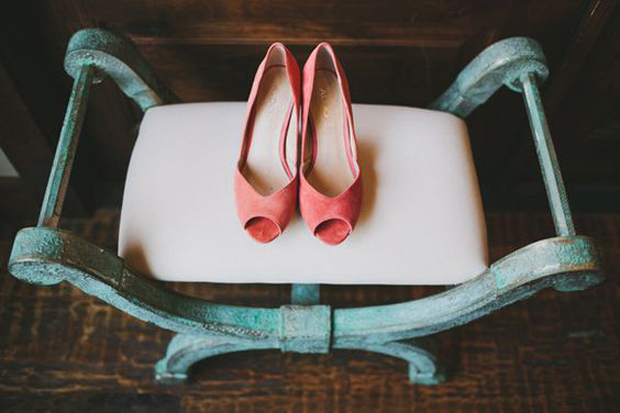 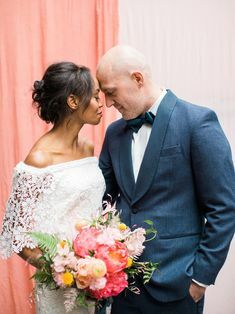 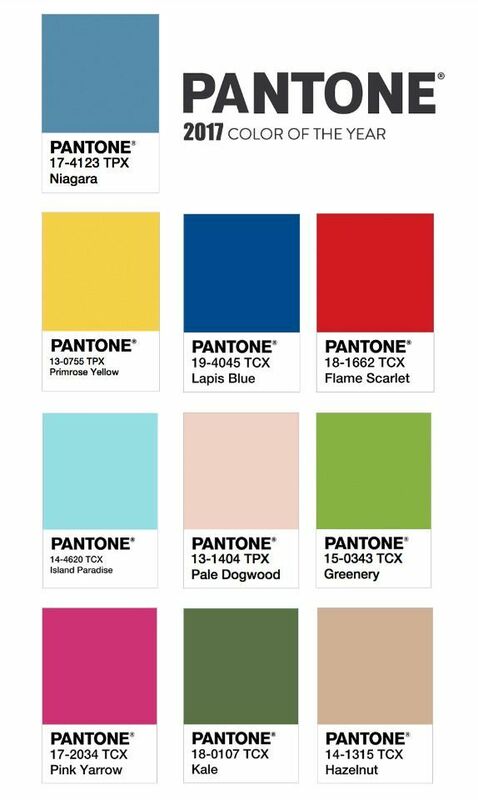 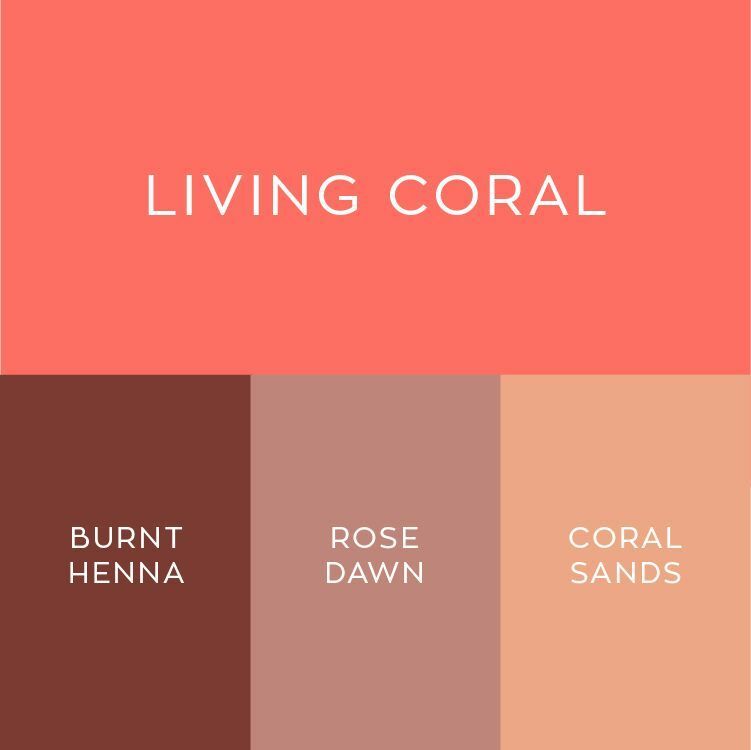 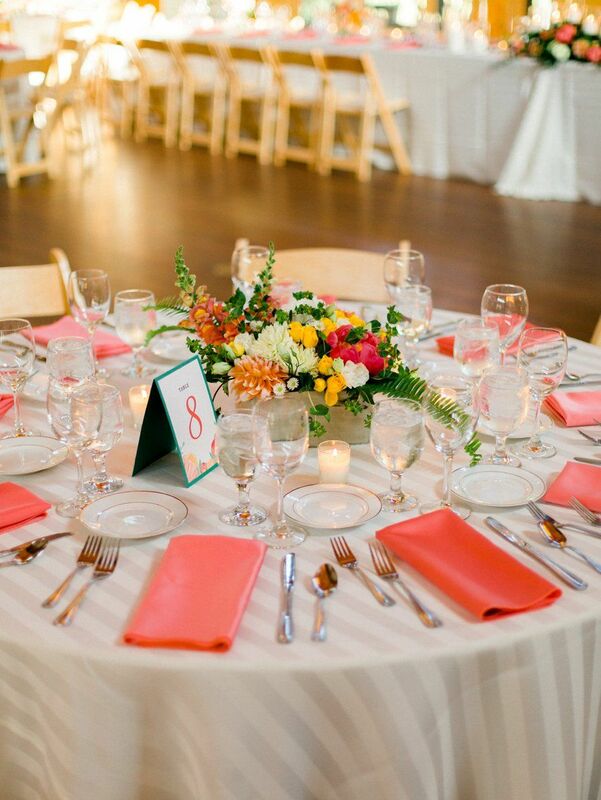 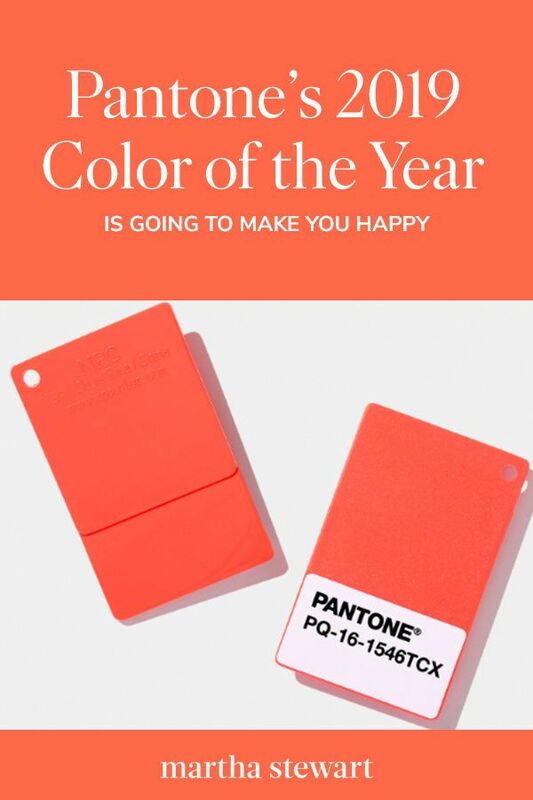 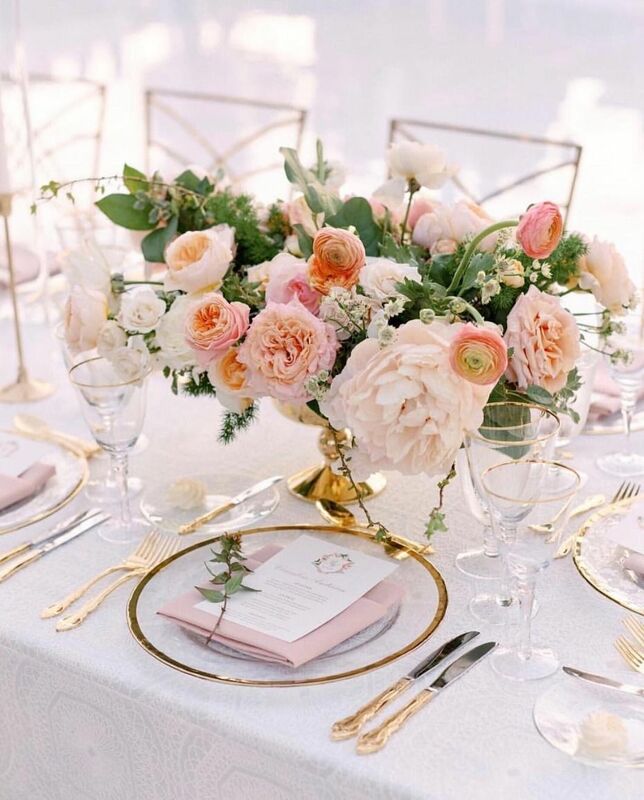 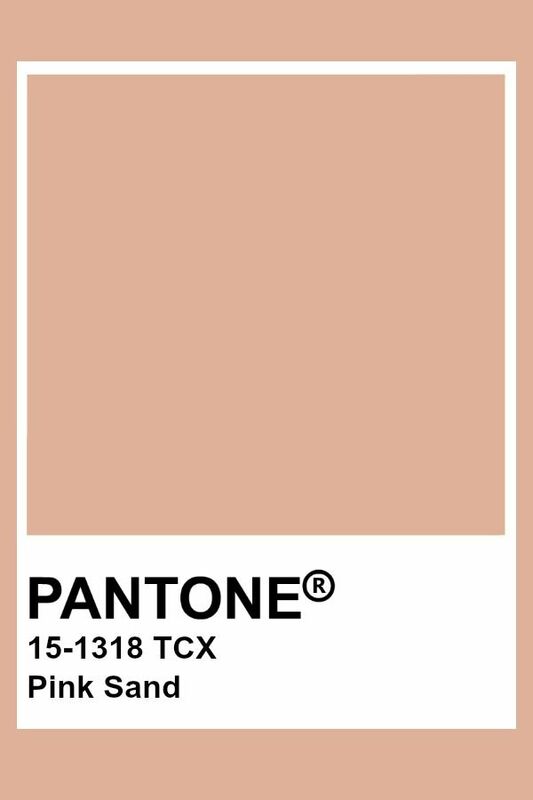 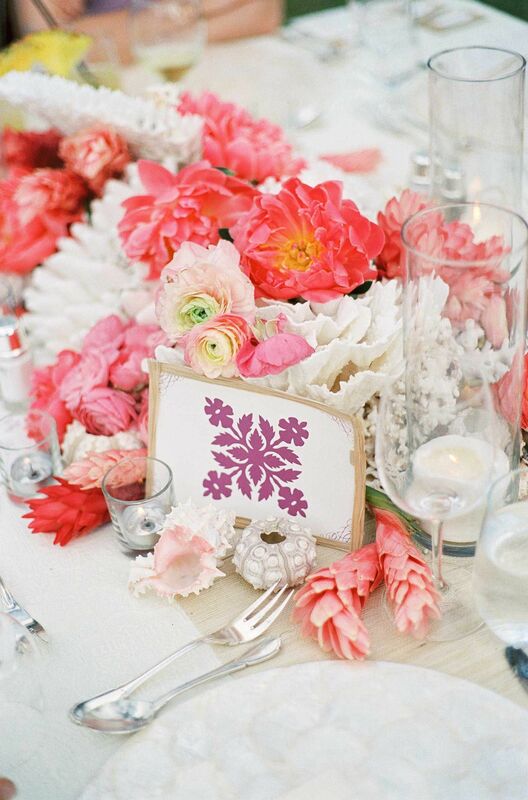 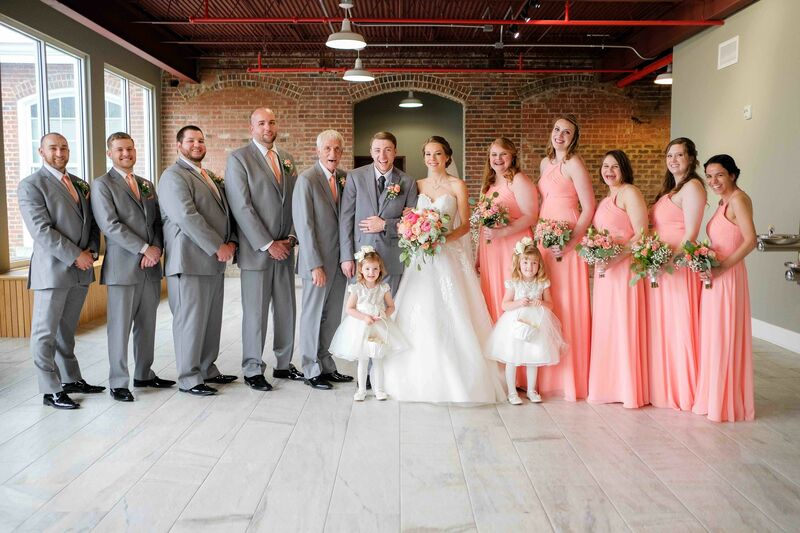 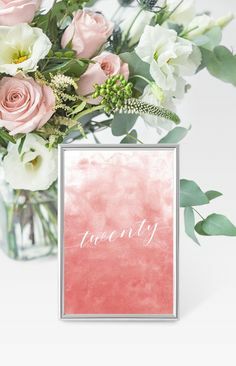 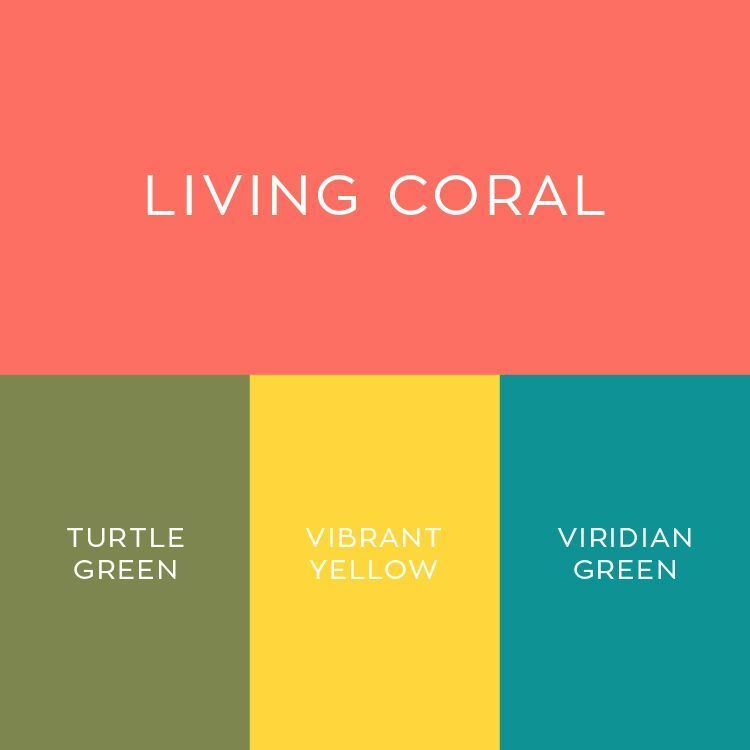 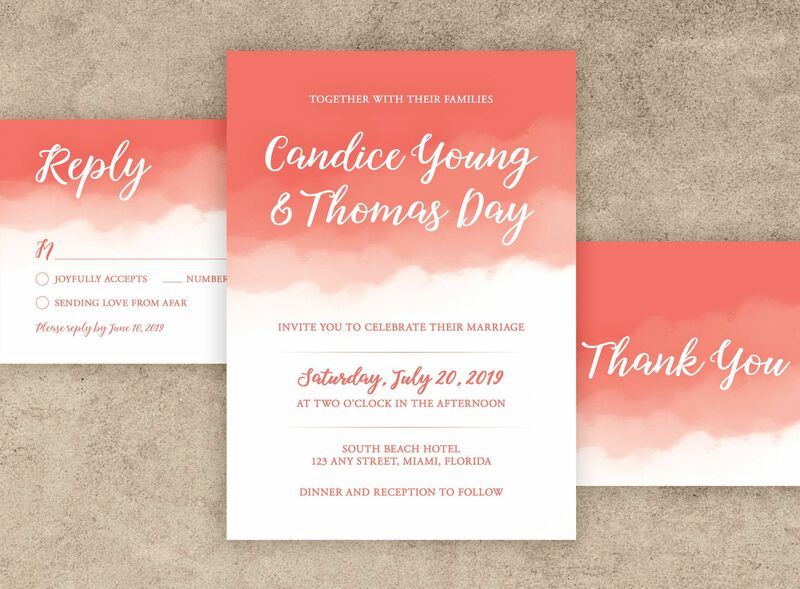 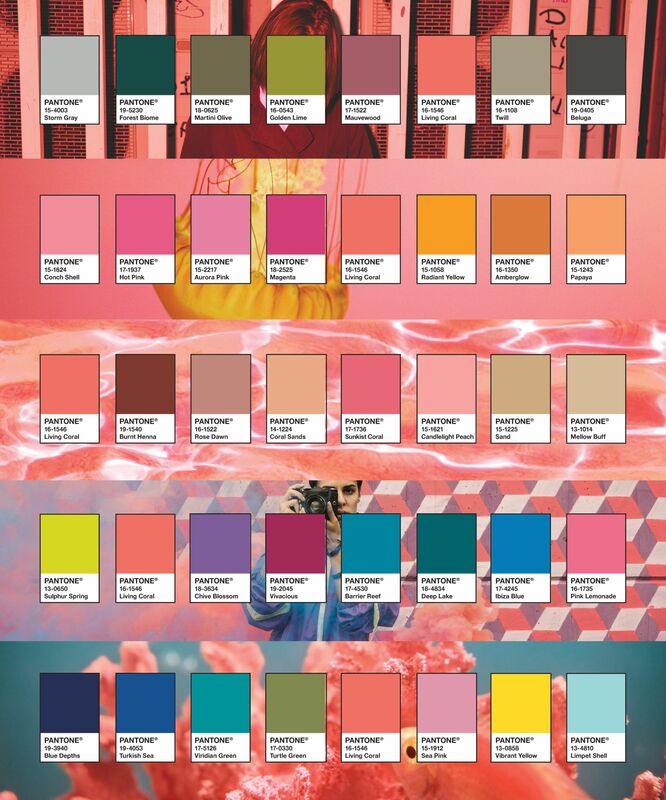 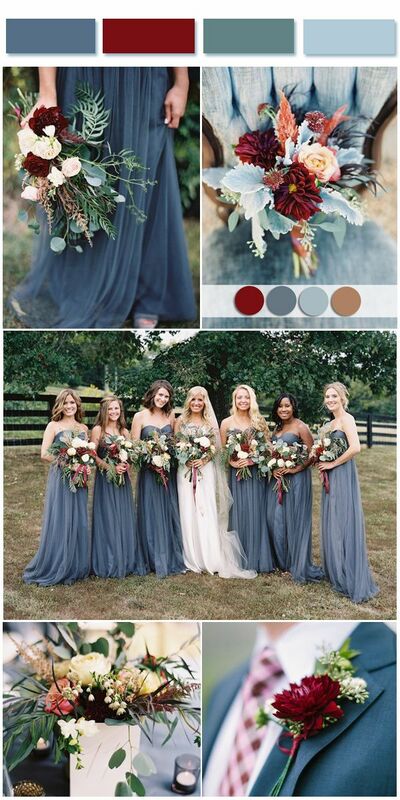 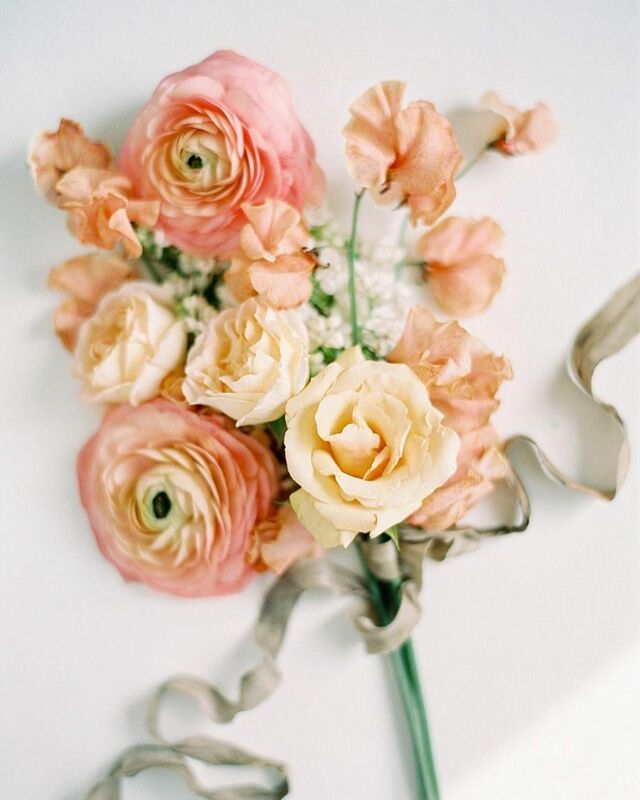 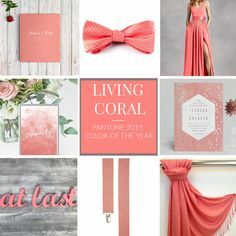 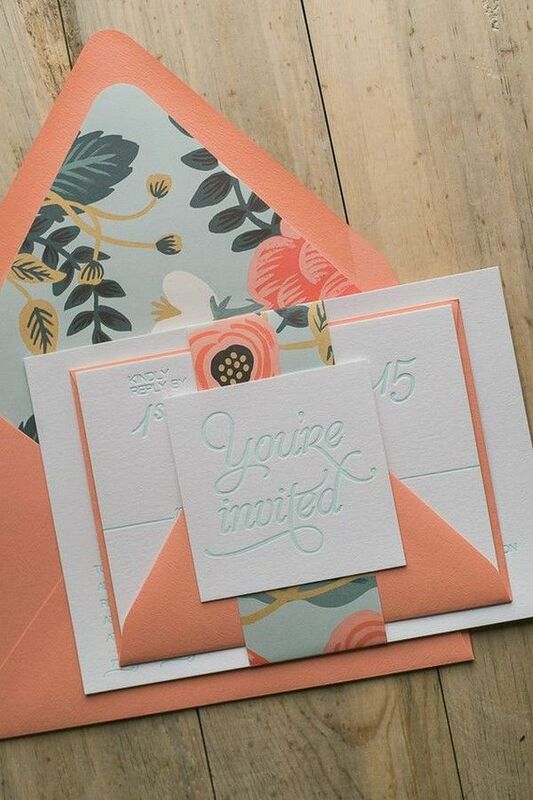 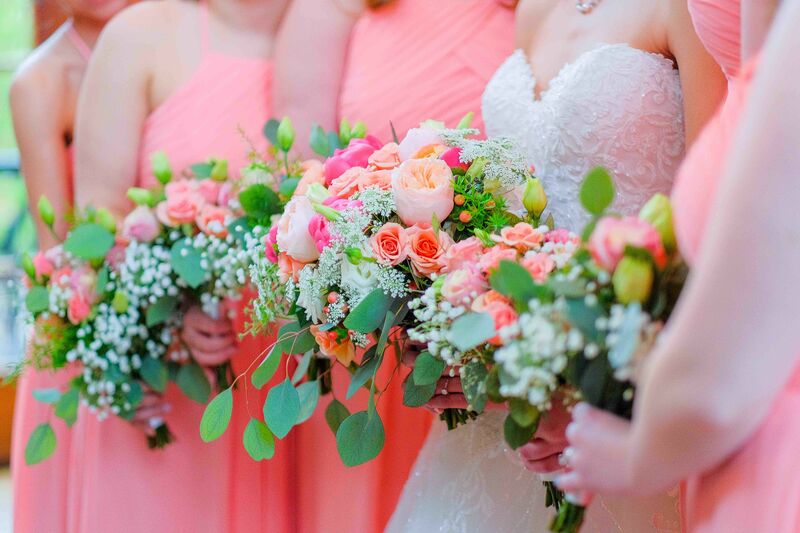 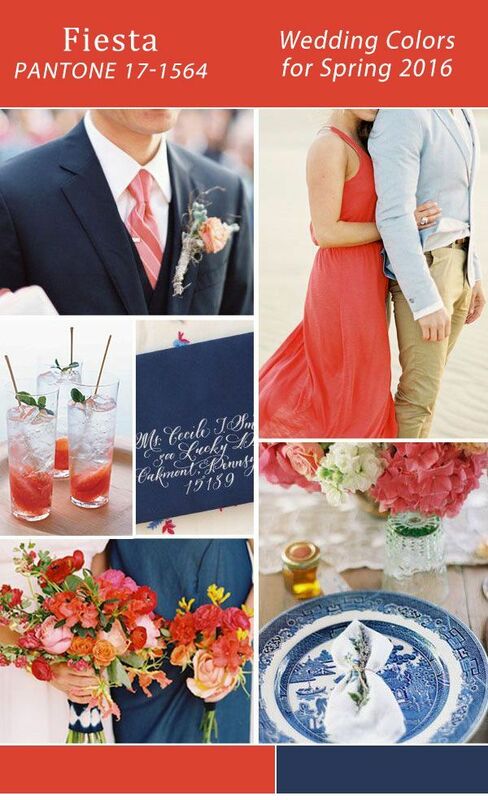 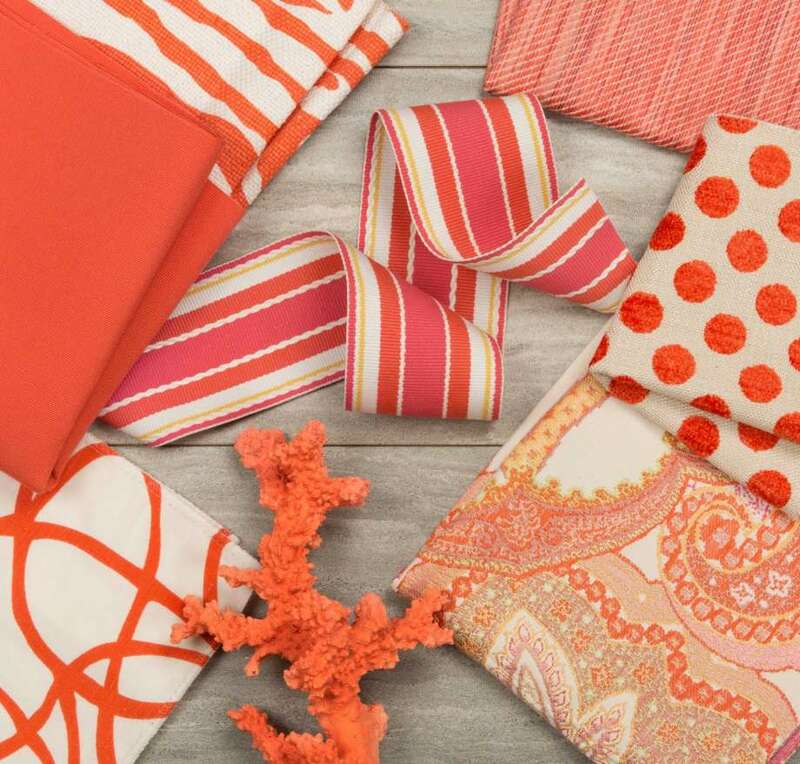 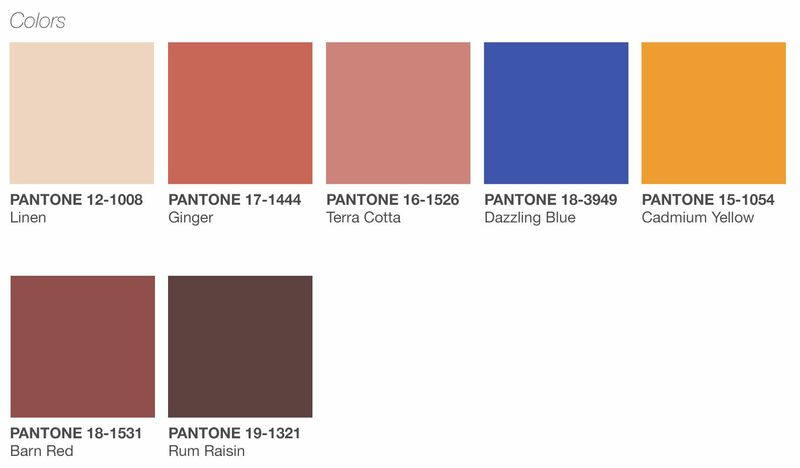 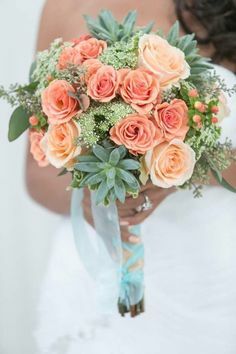 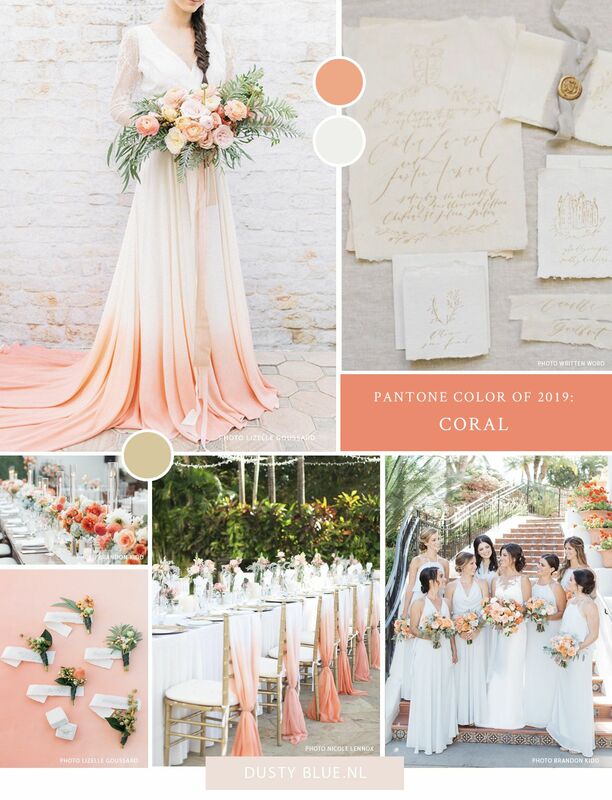 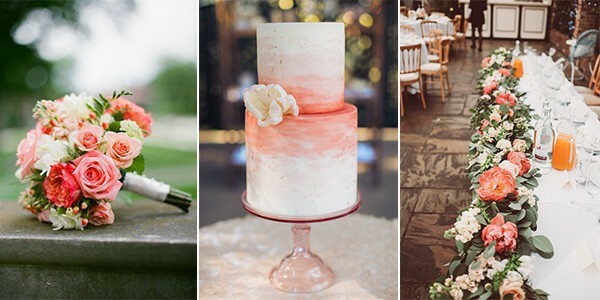 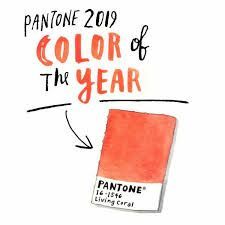 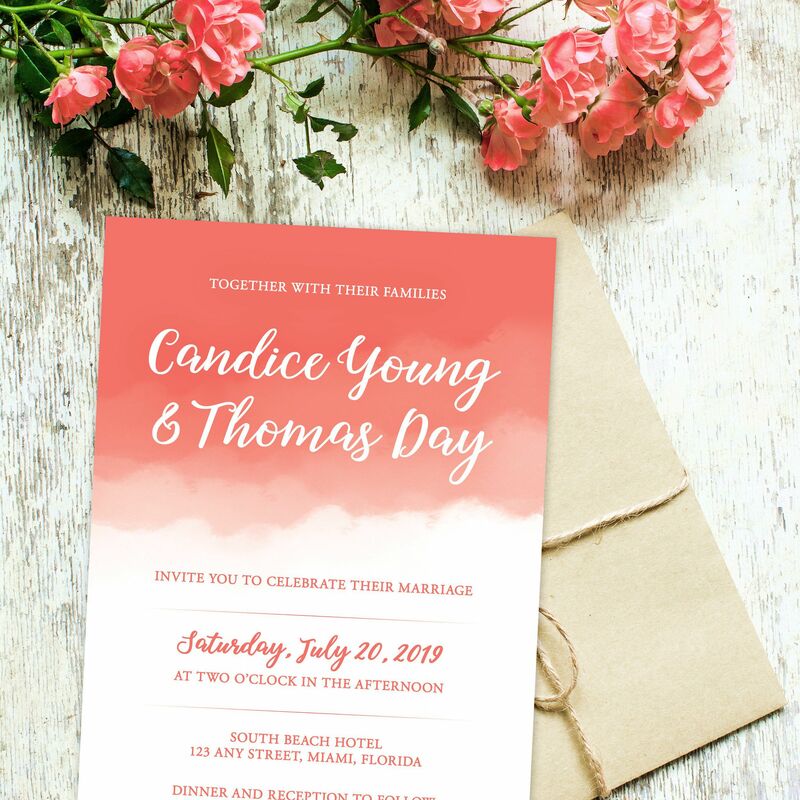 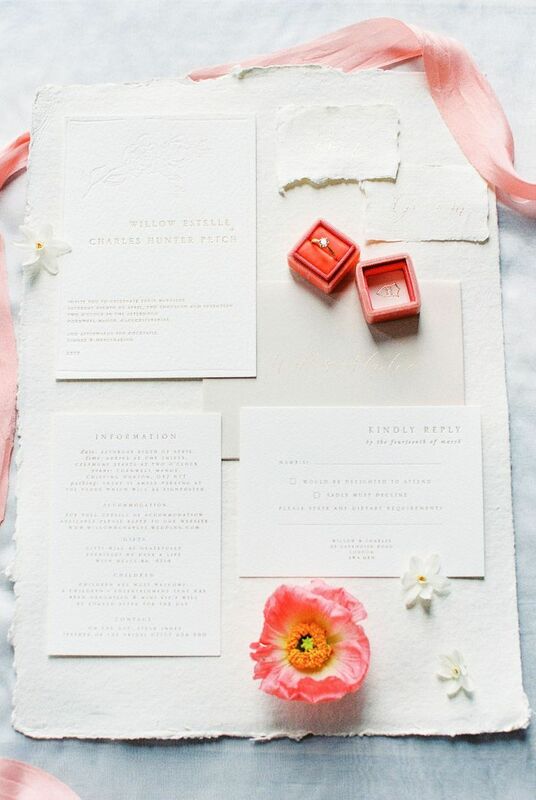 Romantic elegant green and coral peach wedding colour palettes. 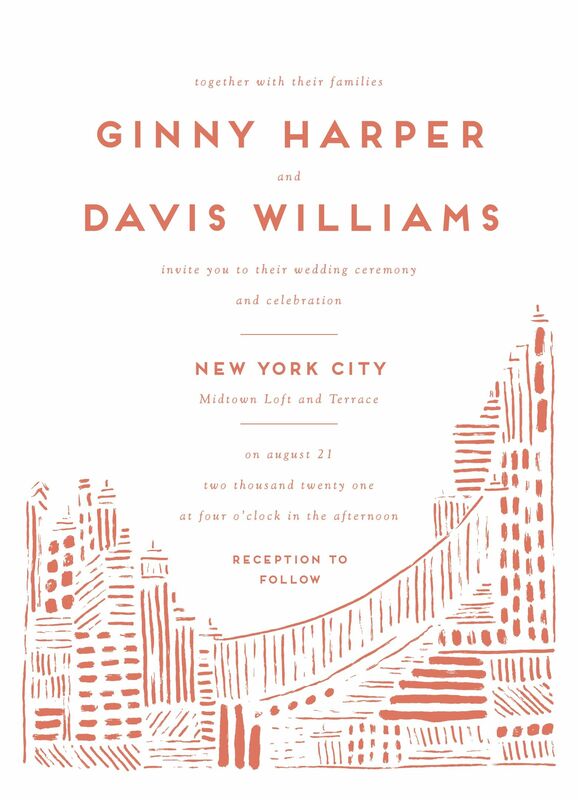 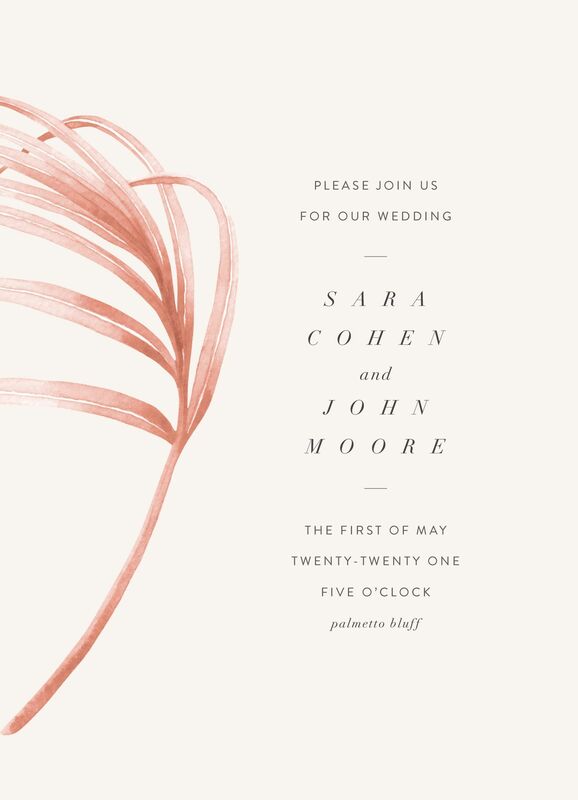 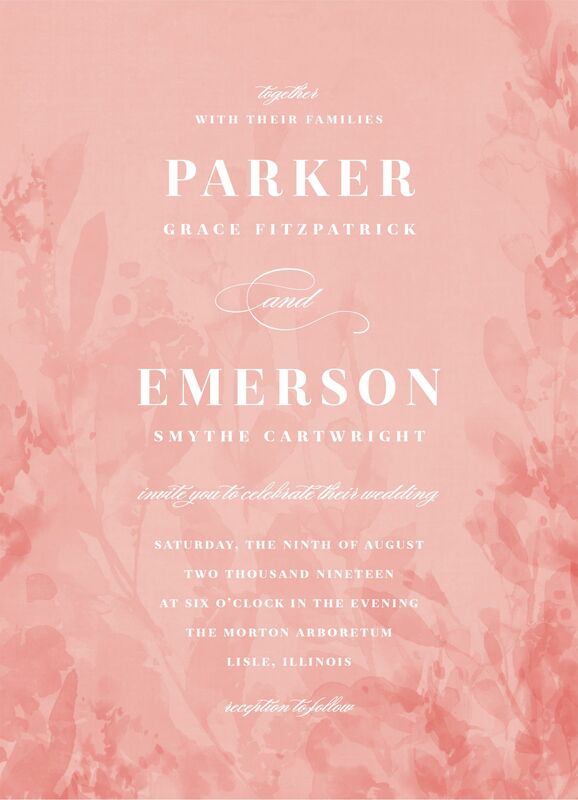 "Love in the City" wedding invitation design by Minted artist Shiny Penny Studio. 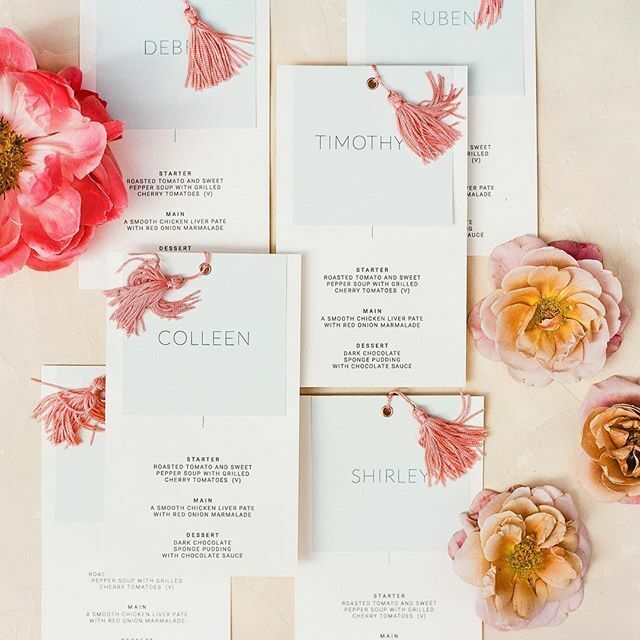 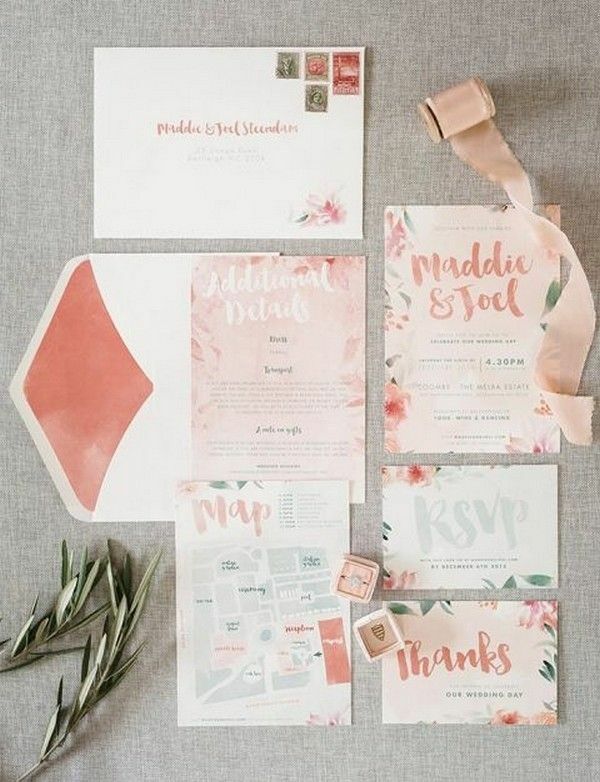 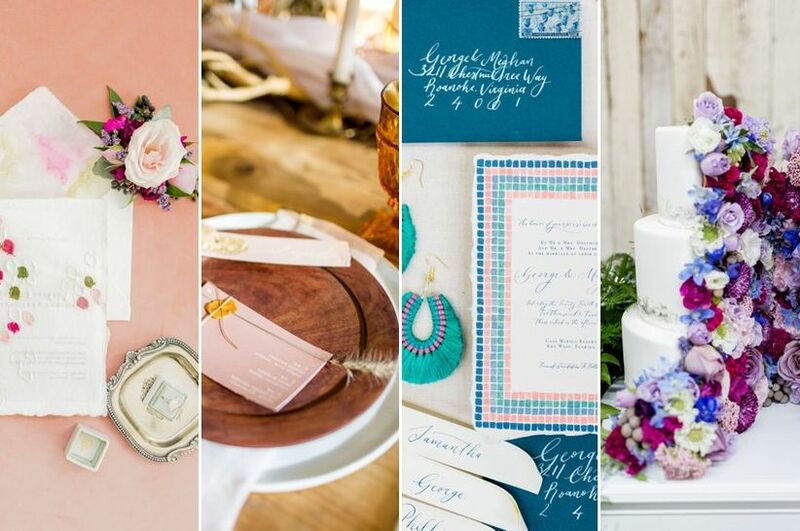 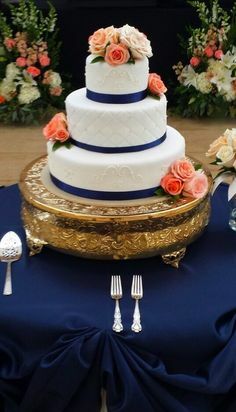 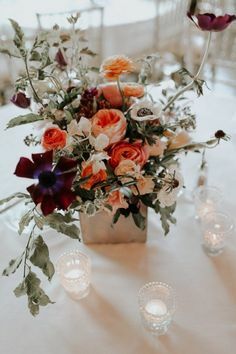 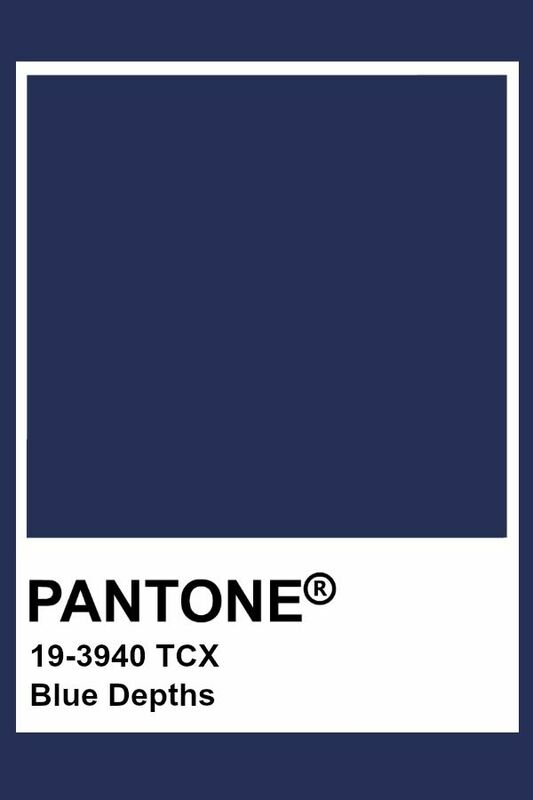 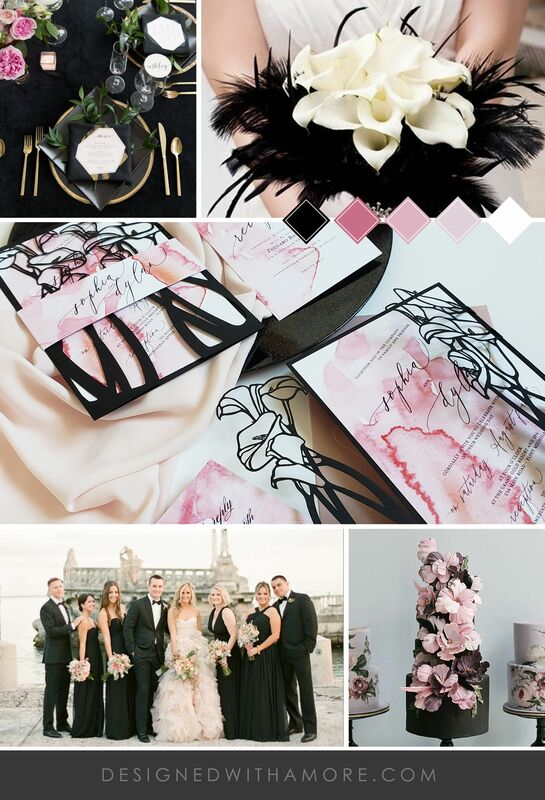 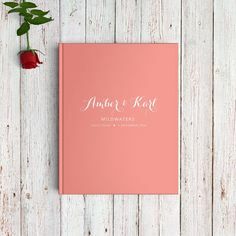 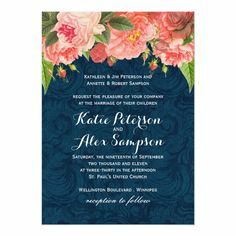 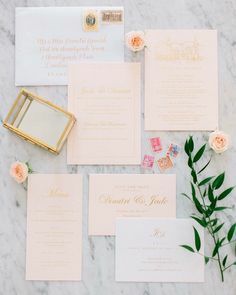 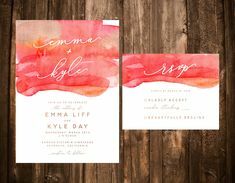 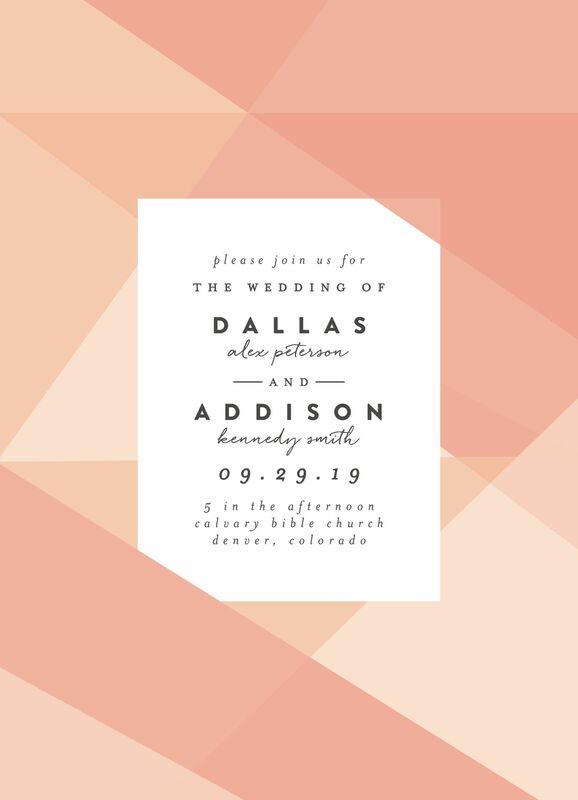 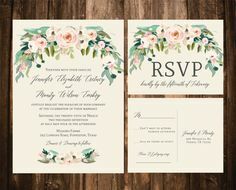 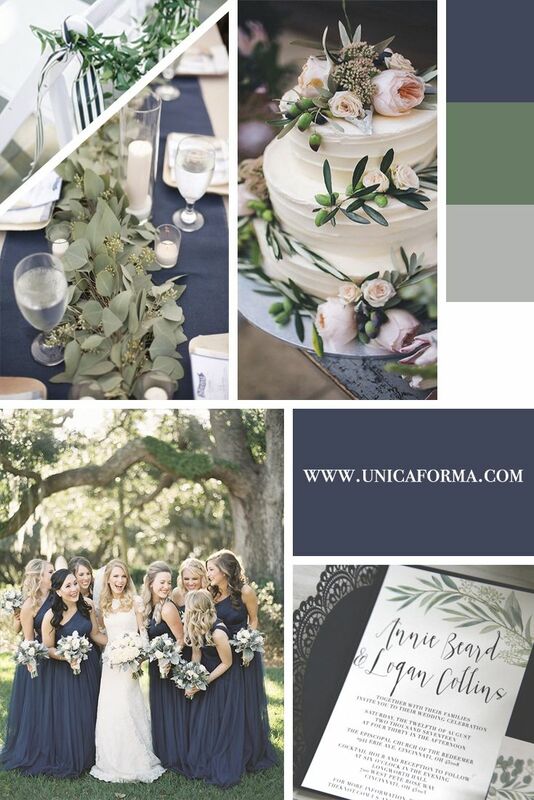 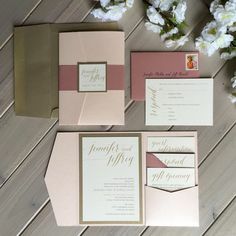 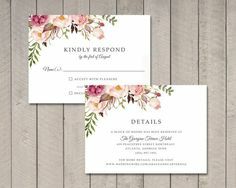 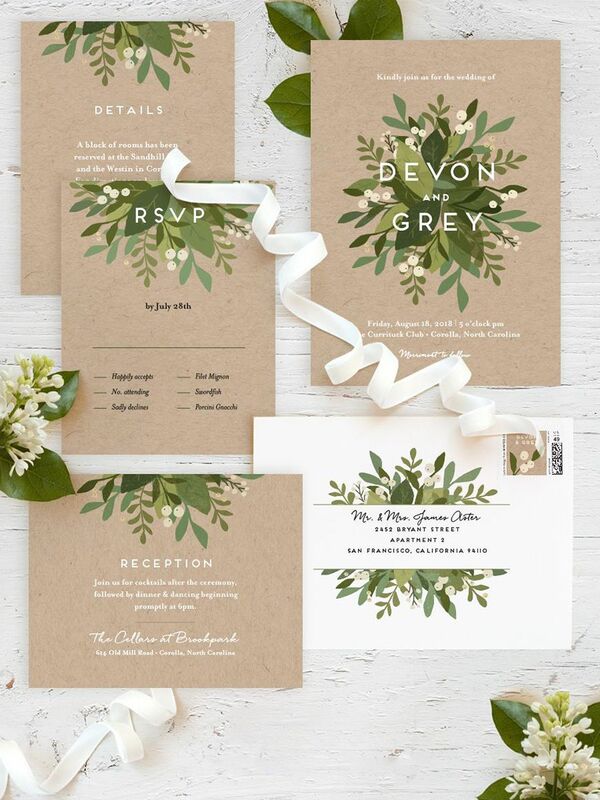 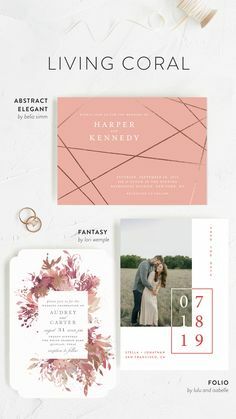 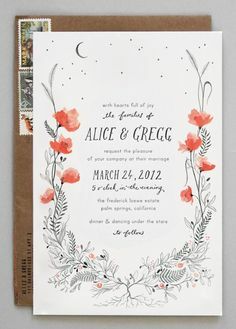 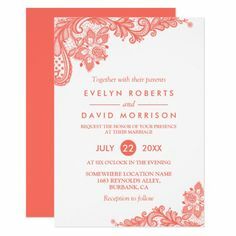 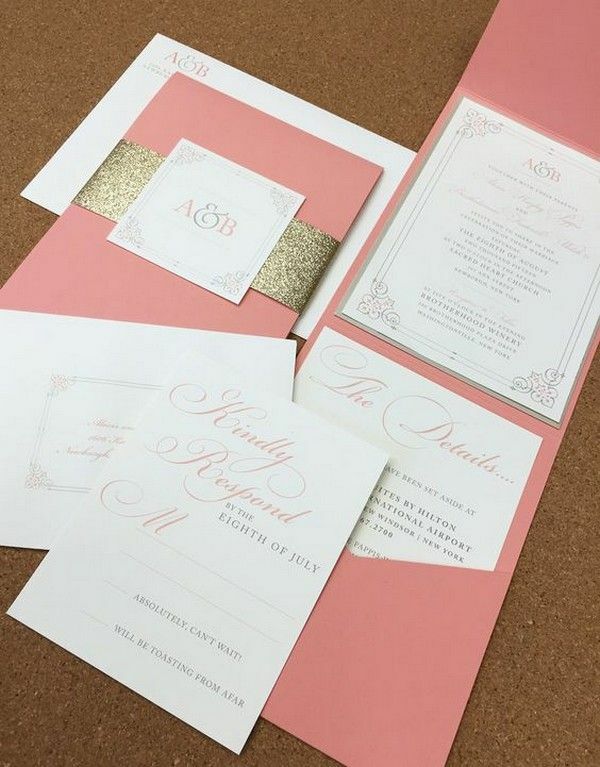 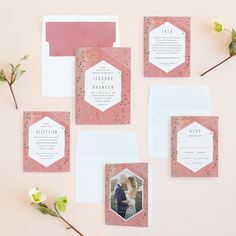 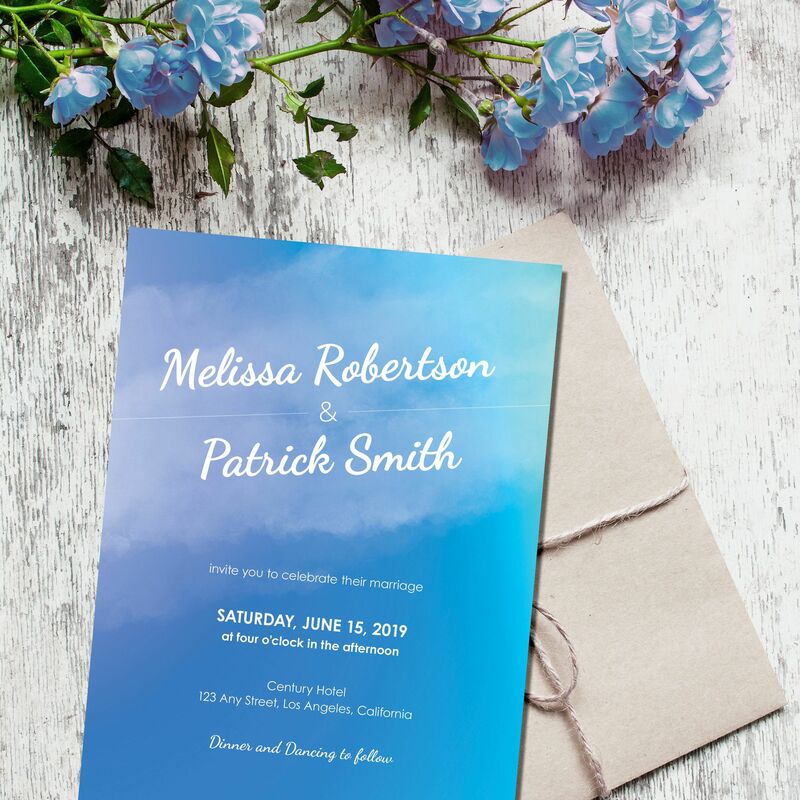 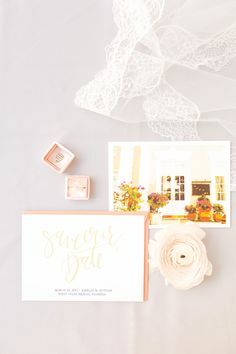 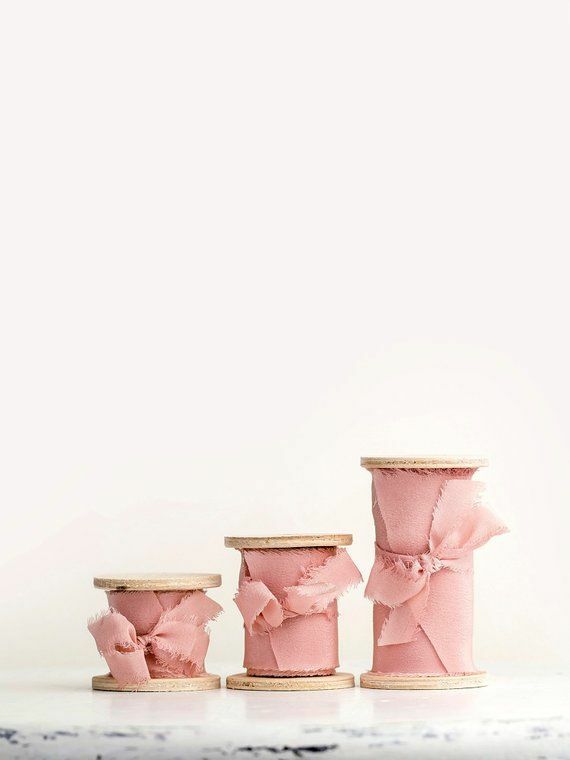 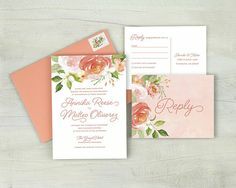 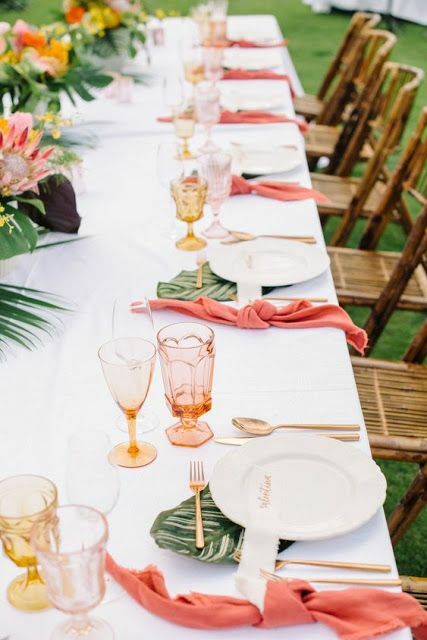 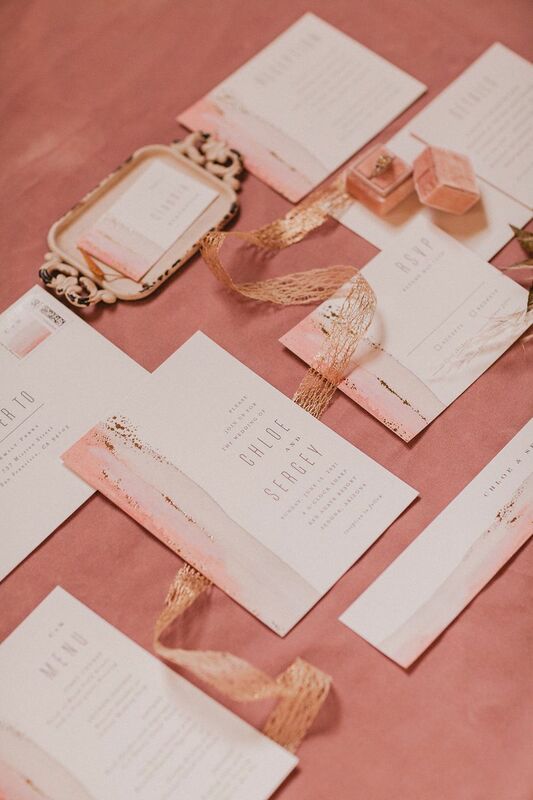 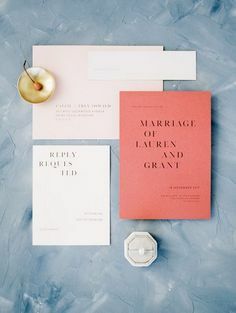 Label' Emotion - Weddings on Instagram: “[ Label' Emotion ] invites you : Very special stationaries for an elegant wedding in Provence.